Michael Brodie- June 8, 2017, 2:17 p.m. The big question on every business owners lips is "how do I pay Filipino virtual assistants and how much do Virtual Assistants in the Philippines cost". In this article, I'm going to answer both of those questions for you. There is probably a big reason why many business owners and new entrepreneurs choose to hire Filipino Virtual Assistants to help them run their businesses. Filipino Virtual Assistants are known to possess a high level of English language proficiency, are able to produce good results, and possess a positive disposition making it a positive experience to work with them. This has resulted in the Business Process Outsourcing industry in the country to continue to develop and expand. Many more business owners are looking to hire Filipino Virtual Assistants for the kind of work they are known for and for the savings they are able to have in hiring them. An important aspect that business owners must know with regard to hiring Filipino Virtual Assistants is how much they should pay them, how should they be paid, and how often should they be paid. How much should I pay my Filipino Virtual Assistant? Most Filipino VAs are degree educated with a minimum of a bachelor's degree. The entry level virtual assistant salary is usually between $350-$450 full time, with experienced and more specialist virtual assistants looking at salary rates of between $450-$600 a month. Of course this is a general figure, however, it is based on over 1,000 virtual assistants who are currently on the VirtualStaff.ph database. 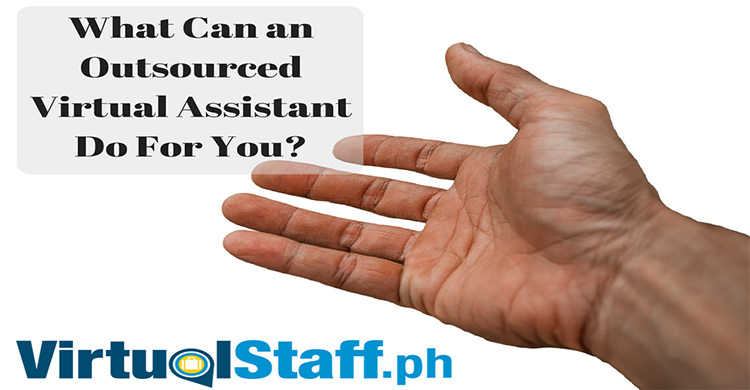 The best way to understanding the REAL salary rate of a Filipino VA is to go to www.virtualstaff.ph and browse through the profiles of active Virtual Assistant jobseekers, each VA submits their skills and salary expectation. 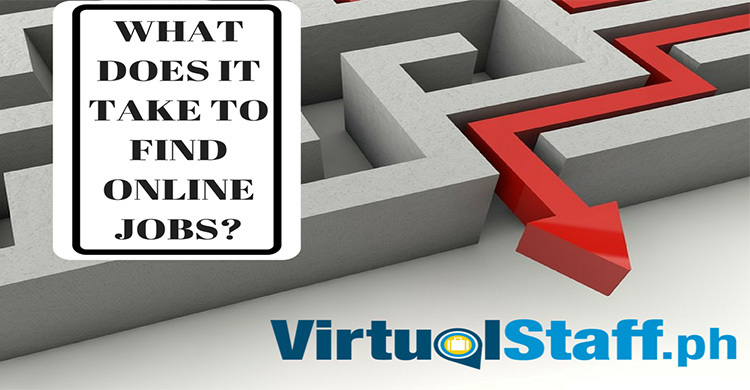 If you're looking for a part time virtual assistant, the rate is generally 50% (1/2) of the quoted figures above. How should I pay my Filipino Virtual Assistants? The mode of payment greatly depends upon the preferences of the business owners and also their Filipino Virtual Assistants. Business owners prefer to pay expending only a minimal amount in transferring money. As for the Filipino virtual assistants, they prefer to receive such payment which will not give them any hassle. Many Filipino virtual assistants receive their pay through PayPal. The benefits to both parties are great including the secure mode of payment, in addition to the fact most VAs and employers already have PayPal accounts, and if they don't, it only takes 2-3 minutes to set one up. This is widely used in the Philippines and money is transferred to your virtual assistant’s PayPal account. They can then use the payment instantly or withdraw them in their local bank accounts. Just remember that PayPal charges fees of around 3%-5% on the amount you send. It's generally good practice for the employer to pay the fees incurred for the salary transfer. So, many business owners turn to other PayPal alternatives. There is Skrill or formerly Moneybookers available in Western Europe aswell as western union and of course a direct bank transfer (although it can take several days to send so remember to take that into account). 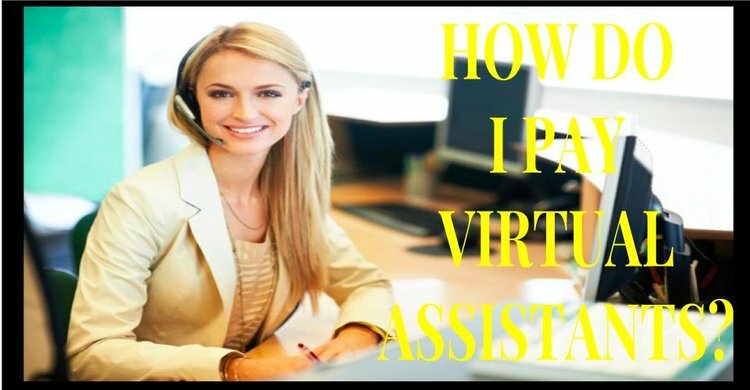 How often should I pay my Virtual Assistants? If a Filipino Virtual Assistant works on a fixed rate project, then he should be paid as soon as the project is completed. Business owners can also have the work redone or that the virtual assistant edit their work. But as soon as the project is finished, they should be instantly paid. Many business owners also pay monthly salaries which are usually paid during the 15th or 30th of the month (I personally pay my team on the 1st and 15th). Of course, it is entirely up to you as the employer and your virtual assistant as your remote employee to decide on pay days and payment terms. This article is here just to advise and give guidance based on my own experience in the industry. Additionally, business owners pay their virtual assistants' other benefits such as internet connection. But this is entirely dependent upon the preferences of the business owners.Also, giving them bonuses is also relative. But these virtual assistants will surely love you more and will brag about you if you do give them bonuses. If you want more information on this, go to our home page and download the free copy of the ULTIMATE SALARY GUIDE FOR HIRING FILIPINO VIRTUAL STAFF, it's a 20-page in-depth e-book that covers everything you possibly need to know about. Remember you can also learn about outsourcing and creating a virtual team by going to www.michaelbrodie.net which is full of blogs, videos and other information on how and why outsourcing might or might not be the best option for you.